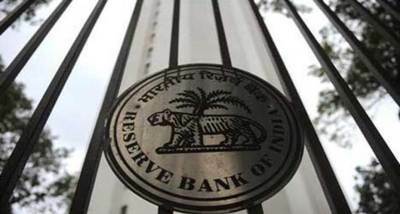 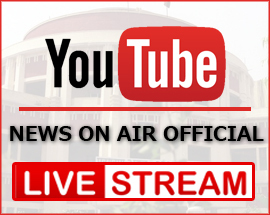 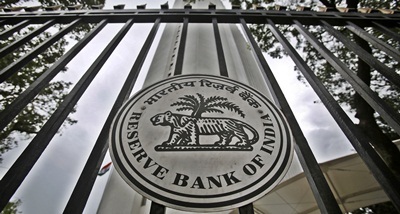 RBI has kept all key policy rates unchanged in its fourth bi-monthly monetary policy review announced yesterday. 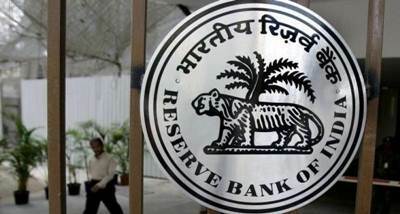 A six-member Monetary Policy Committee (MPC), headed by Governor Urjit Patel, decided to keep the repo rate unchanged at 6.5 percent and the reverse repo rate at 6.25 percent. 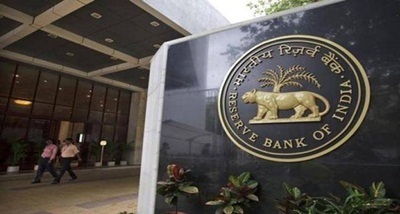 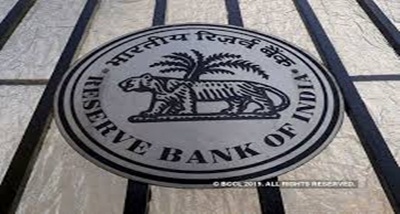 Repo rate is the rate at which RBI lends to banks, while the reverse repo is the rate at which RBI borrows money from banks.Marginal standing facility rate and the Bank Rate too were kept at 6.75 percent. 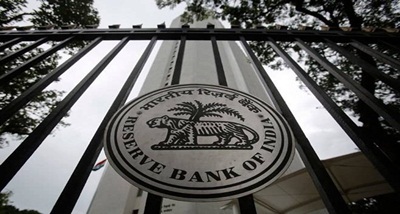 On the growth front, RBI retained GDP growth projection for 2018-19 at 7.4 per cent. 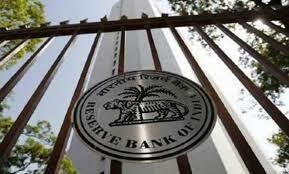 Economic Affairs Secretary Subhash Chandra Garg welcomed the MPC's decision, saying the GDP growth is expected to be higher than the RBI's projection.